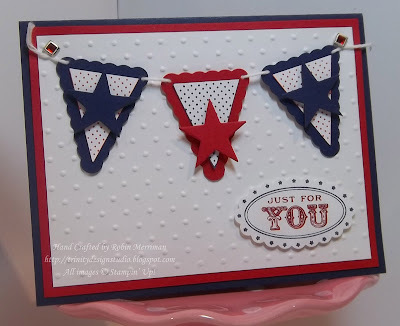 Trinity Designs: Patriotic Pennants Card and Alaska! 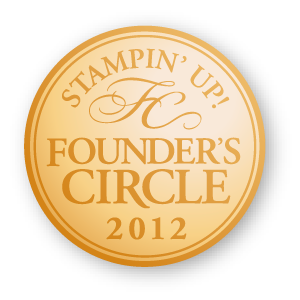 I also realized that I haven't posted a single photo of our Stampin' Up! 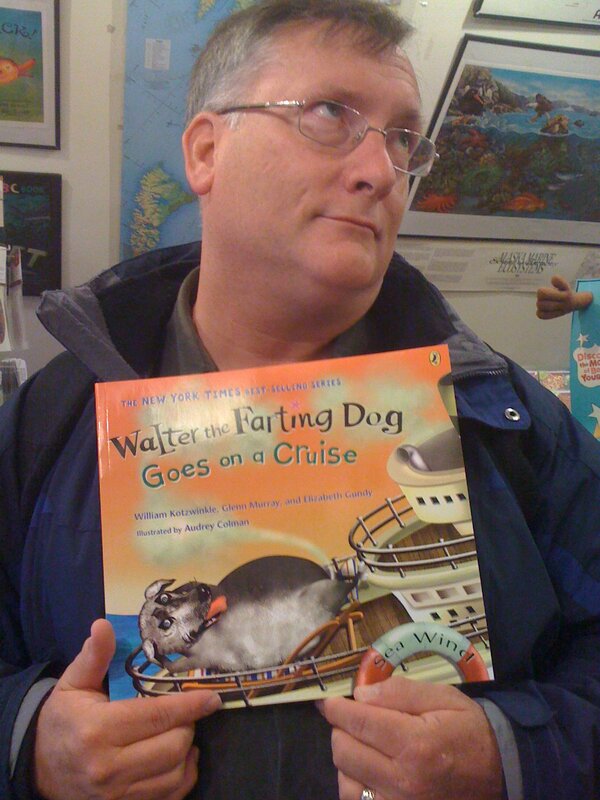 Alaska Cruise. But honestly, did you miss that? Well in case you did, here's a few to start with. 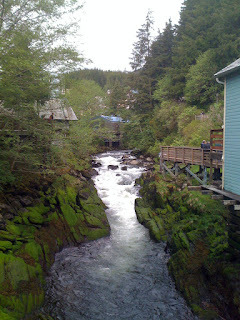 This photo was taken from the wooden bridge in Ketchikan - also known as Creek St. Guess this is the creek. But isn't it gorgeous? It actually reminded me of some of the scenery in the Shenandoah Valley here in Virginia and made me a little homesick. On our trip, I wore my Dad's Army dog tags every day. He always wanted to visit Alaska and I figured I could take him with me in a way. We set sail exactly one month from the day he died and my birthday on the cruise was one month from his funeral. I did try not to think of it, but how do you just block that out? Our trip was wonderful, truly, but was very bittersweet for me. So seeing this creek and the mossy bank and the trees and rocks, made me miss home and my Dad even more, but it really was beautiful and I'm glad we got to see it. This photo of Whale Park was one that I HAD to take. The lovely, BLOOMING flowers really took me by surprise. 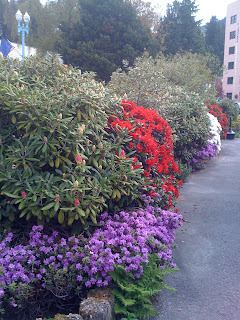 I really didn't expect to see such bright, verdant colors at this time of year in Alaska. I think this setting looks like it could be in any American city in the Spring. More reminders of home for me - when we left Virginia, Spring was in full force and the flowers were amazing. It was great to see some of that there too. This next picture needs some explaining. Yeah, I really did have to take that picture. The eye roll was all his - my husband the comedian! 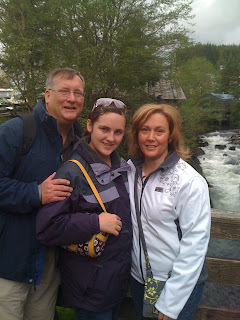 Last picture for today - here's Me, Mark and Emma on the Creek St. Bridge. So, enough from Alaska today - I promise to show you some more soon, ok? This card is one that I cased from Stampin' Connection - a demonstrator only website that is jam-packed with ideas! The original design was by Linda Pittman and I was thrilled to discover such a great design! 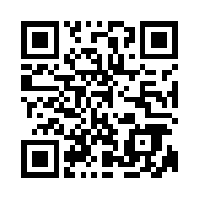 I did tweak it a bit, but the basic idea is cased. 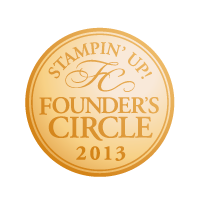 Anyway, I stamped the greeting with the Oval All stamp set and punched it out with the Scalloped Oval Punch. The Whisper White layer was run through the Big Shot with the Perfect Polka Dots Embossing Folder. The pennants were punched and layered then strung on a piece of Whisper White Baker's Twine. I wrapped the ends around two Rhinestone Fire Squares Brads to hang the pennant banner on the card. At my June Downline Team meeting, everyone got to make this card and they all had fun with it! 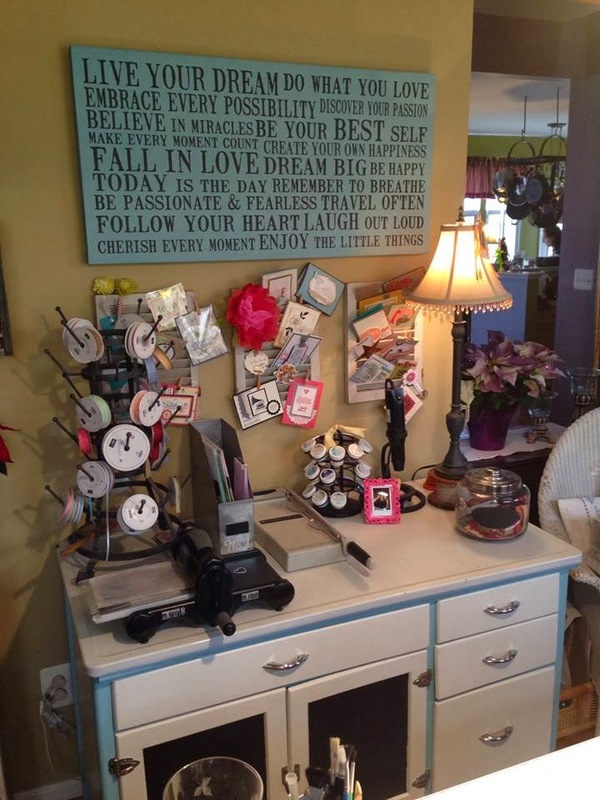 The new products were a big hit which tells me that you are going to love them too! I LOVED your post today; we are scheduled to cruise Alaska in September so I am loving any photos SU demos have posted! Was also VERY HONORED to have you case my Patriotic Pennants card! 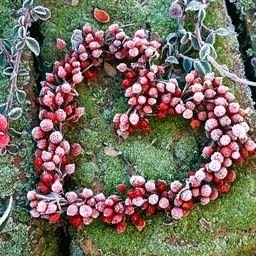 It was a very pleasant surprise this morning to find it on your post, and you did a great job of adding your own touches to it! I am currently working on a case of your My Friend Top Note Easel card for my Play Day on Saturday! Hope you have an awesome day with your friends!